Just takes 2 quilt top finished! The Just Takes 2 quilt top is done! The Just-Takes-2 quilt is designed by Gay from Sentimental Stitches and Brenda of Dear Jane. Head to justtakes2.com if you want to make your own quilt! 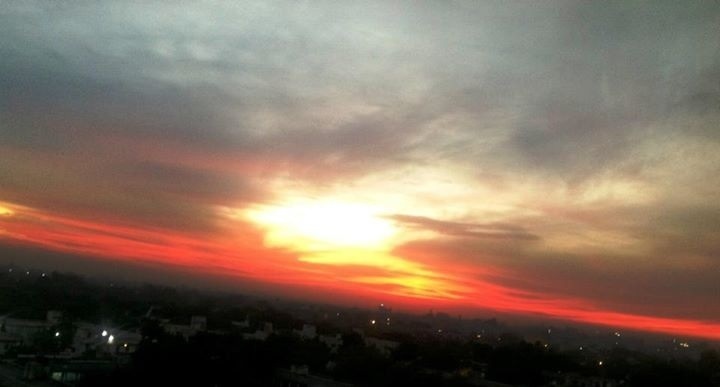 I must add a picture of what inspired the colours of my quilt – a sunset in the monsoons! Your quilt is absolutely amazing! I love the colors you have chosen for it. Congratulations on your son getting married, and off course this quilt! You are quite an artist! Thanks, Sujata! 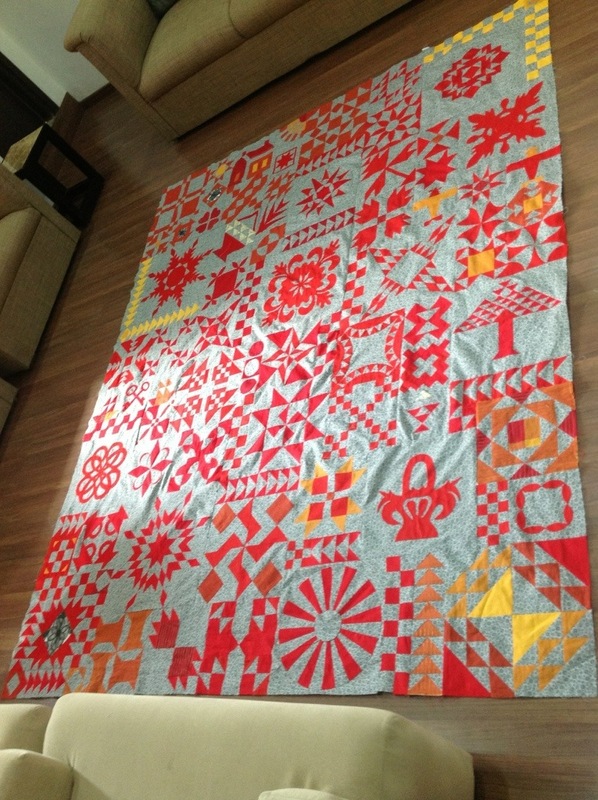 I visited your blog and absolutely loved your beautiful quilts! Such vibrant colours! How did you find me, may I ask? Your quilt is beautiful! I enjoyed your sketches as well. 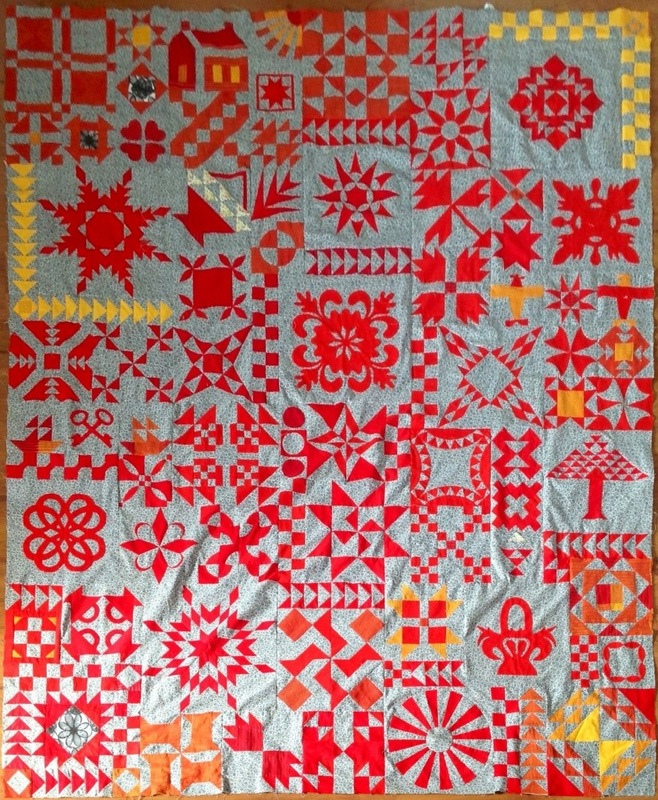 Welcome to the Small Quilt Talk group! Madhu. Thi is a real piece of art! So beautiful and such stunning colours. The name is so appropriate as well! Thank you, Brinda! I’ve loved making it and learnt a great deal from it!